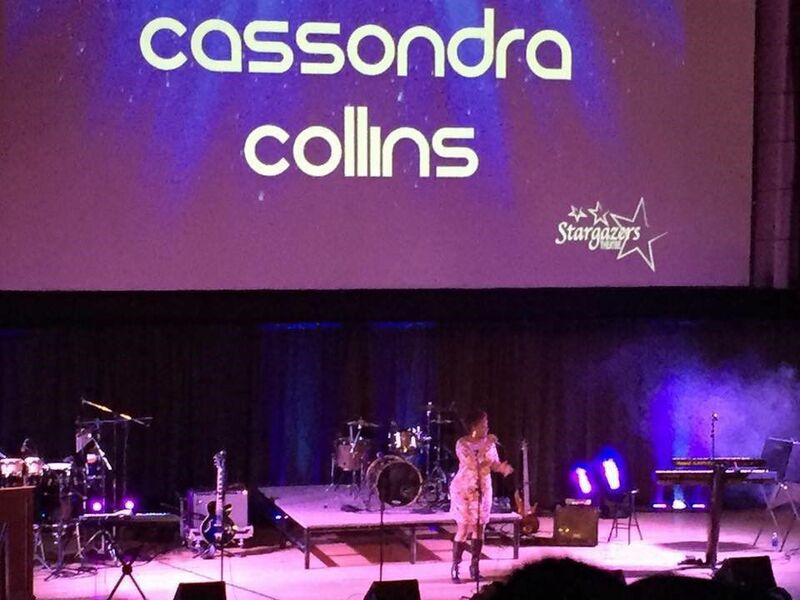 Singer Cassondra Collins will perform at EllaFest, a fundraiser for Colorado Springs-based Ella Mae Bransom Sickle Cell Association, at Stargazers Theatre & Event Center on Sunday, April 7, beginning at 3 p.m. The music-packed celebration will also feature performances by Ron Ivory, Linda Styles, Jenny B, and the Moses Jones Quartet. Paralympic silver medalist John Register will emcee. John Register, center, a Paralympic silver medalist and inspirational speaker, will emcee the EllaFest fundraiser . The Rev. Ella Mae Gothard-Bransom was a crusader for those in southern Colorado who suffer from sickle cell disease. Gothard-Bransom was an ordained minister, journalist, member of the Capital Press Club in Washington, D.C., where she lived for 40 years, and a delegate to the Republican National Convention. She died in 2007 at age 98. According to her obituary, published in The Gazette, she received personal correspondence from four presidents. Her prize possession was the gift of the No. 7 pen that President Lyndon B. Johnson used to sign the Voting Rights Act of 1965, which sought to lift barriers that blocked blacks from voting. The Palmer High School graduate established the Colorado Springs-based organization that now bears her name, the Ella Mae Bransom Sickle Cell Association, to help those in the Pikes Peak region who have the rare form of anemia that causes a lack of healthy red blood cells to carry adequate oxygen through the body. 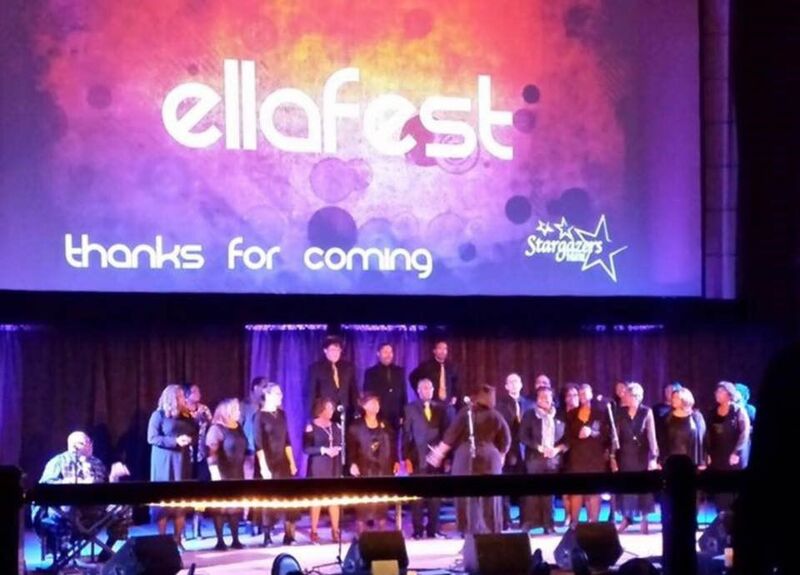 EllaFest is the association’s annual fundraiser. Open to the public, the celebration will be held Sunday beginning at 3 p.m. at Stargazers Theatre & Event Center. Paralympic silver medalist John Register will emcee the event, which will feature music performances by Ron Ivory, Linda Styles, Cassondra Collins, Jenny B and the Moses Jones Quartet. According to the Mayo Clinic, there’s no cure for most people with sickle cell disease, but there are treatments that can relieve chronic pain and fatigue related to it. Treatments include bone-marrow transplants and blood transfusions. Patients from southern Colorado typically travel to Aurora — to University of Colorado Anschutz Medical Campus or Children’s Hospital Colorado — for treatment. EllaFest helps fund the travel costs and a support group for about 40 local clients and their families.